Regardless of who you are, almost everyone is seeking out ways to make their drugs or supplements more efficient. 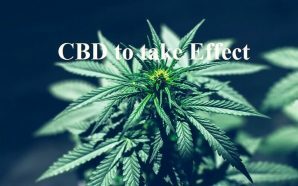 This is especially true for users of CBD who may not be receiving the level of impact that they expected from their CBD product and are looking for a little extra boost so that they can receive the full benefits of cannabidiol. One such way that is heavily recommended by users is to incorporate superfoods into your diet. This way you can improve your health and the overall efficiency of the substance. 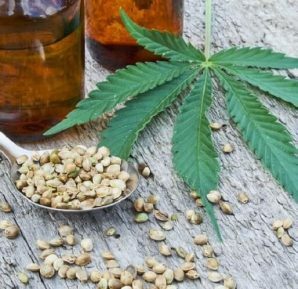 But what exactly are superfoods, why do they work, and which superfoods should you be consuming in order to boost your CBD oil? 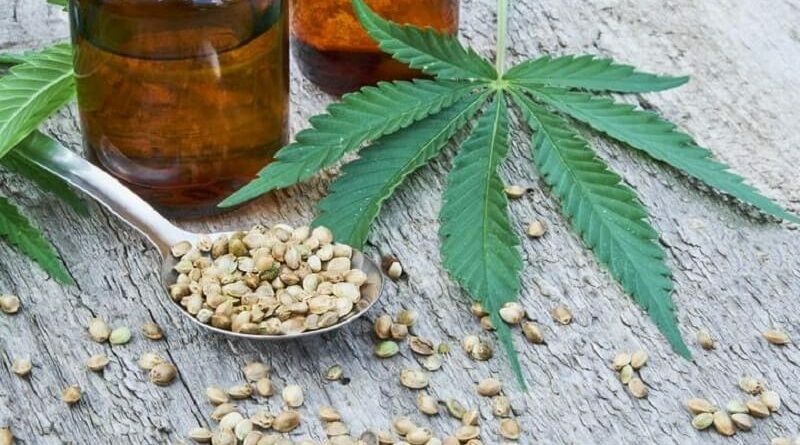 In this article, we will explore the subject of superfoods and how you can best use them to your advantage to improve your CBD experience. 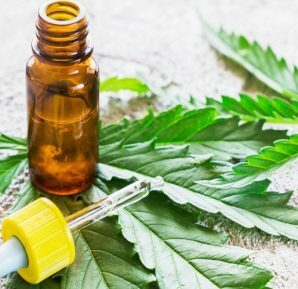 CBD, also known as cannabidiol, is a chemical compound found within the hemp plant that belongs to a family of chemicals known as cannabinoids. 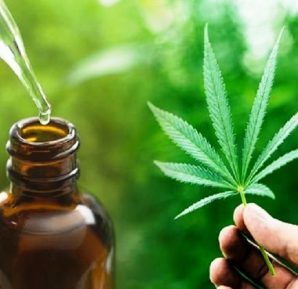 As you may already know, CBD is said to produce a variety of different health benefits, depending on what the person is suffering from. However, CBD is only as effective as the body allows it to be, which brings us into how superfoods can prep the body for taking CBD. 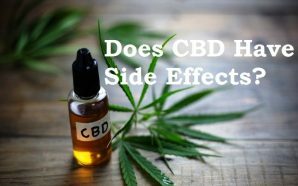 As was stated above, it is said that certain foods can help to improve the absorption of CBD so that it is able to be felt more strongly once it is taken. The reason why this happens is that some components of superfoods help to make the endocannabinoid system stronger in the body. The stronger the endocannabinoid system is, the easier it will be able to for the oncoming cannabinoids to attach to the receptors within your body. But what foods are often the best for helping to boost this process? One of the best ways to increase efficiencies of your CBD taking effect is by smoking or using a vape pen for your CBD oil. This can give you quick relief if you are using it for something like nervousness, anxiety or even to reduce your blood pressure. The best foods to eat are foods high in fats, especially Omega 3 fatty acids. These healthy types of fats are essential to many different functions in the body and it is necessary that you get them on a daily basis in order to function optimally. In addition to their many uses around the body, they also help to strengthen the overall health of the endocannabinoid system, which makes it easier for you to absorb more of the cannabinoids that are flooding your body when you take a CBD-based product. Another great reason to eat fatty foods is simply because of the nutrients that it gives the brain. Superfoods are also known as brain food because they’re so nutritious for the mind. Overall, eating fatty foods (make sure they are healthy fatty superfoods) are one of the best ways to improve your overall CBD experience. Berries like blueberries and cranberries are rich in antioxidants. 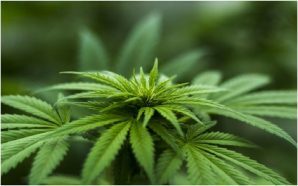 They are said to be able to battle issues and conditions that include inflammation, which makes them a perfect food to combine with your CBD. Nuts such as walnuts and cashews are also rich in antioxidants and may also include Omega 3 fatty acids. 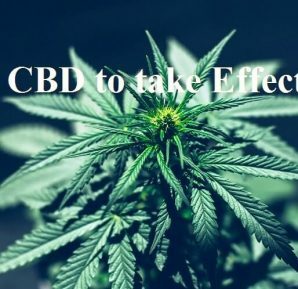 This can help to make sure you get the most of your CBD experience. In addition, these foods may help to promote heart health and even weight loss. Fruits, for which berries will often fall into although they are usually categorized by themselves, are great ways to get your necessary vitamins, minerals, and antioxidants. Some of the best fruit include watermelon and even kiwis. They help to promote overall health and work to provide some of the benefits listed above which are found in most superfoods. Fish oil is, you guessed it, commonly found in fish. Fish like Salmon are the best fish to get these oils from and help to improve your overall health as well as provide you with nutrition you need if you do not get enough fish in your diet or take fish oil supplements. If you are worried about too much mercury in your fish, which can be a problem if you commonly eat fish that are bigger hunters, try to opt for smaller fish such as anchovies. Seeds like sunflower seeds and chia seeds are packed with healthy fats and work to battle inflammation and oxidative stress. If you can, try to eat more hemp seeds as these have an abundance of Omega 3’s and will work perfectly with your CBD product. Overall, superfoods are a great way to help strengthen your CBD experience if you find that you are not receiving the benefits at the level you need to battle certain health conditions. If you are interested in using superfoods as a way to achieve this, use the guide above as a reference when you are at the grocery store to stock up on foods that will help your body absorb more of your CBD! 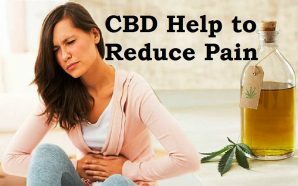 Can CBD (Cannabidiol) Really Help Reduce Pain?